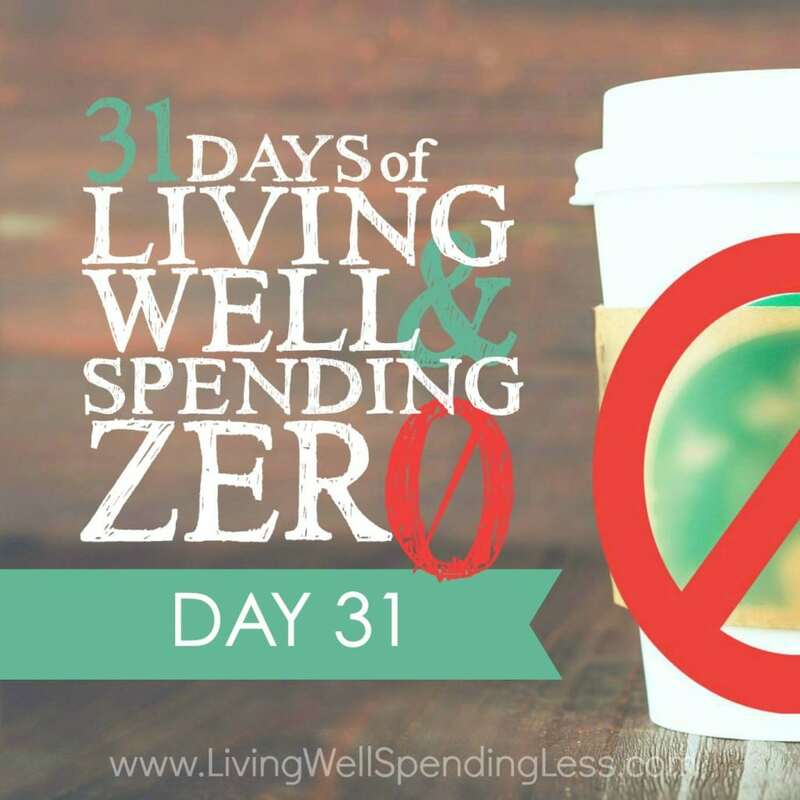 This is the last day of our 31 Days of Living Well & Spending Zero challenge. Start with Day One here. Day 31. The end. If you’ve made it this far, you should feel very proud of yourself. You made it! You survived an entire month of spending zero! In a world where the solution for every problem is to buy something new, you managed to make it an entire month using the things you already had. Way to go! Tomorrow your zero-spending challenge will be over, and you can go back to spending what you want, when you want. 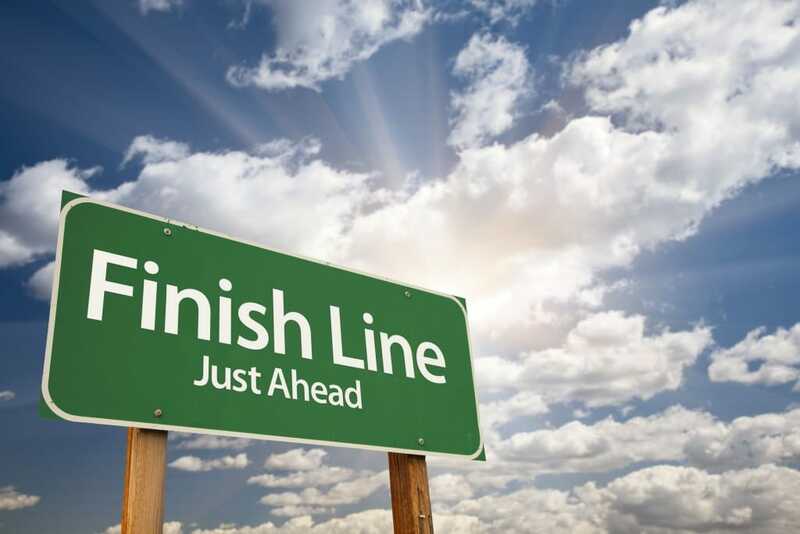 I would like to encourage you to be intentional with how you end this challenge, to put some serious thought into where you want to go from here. To make this your new beginning. You can pretend this challenge never happened, or you can use what you’ve learned to make some permanent positive changes to your spending habits. 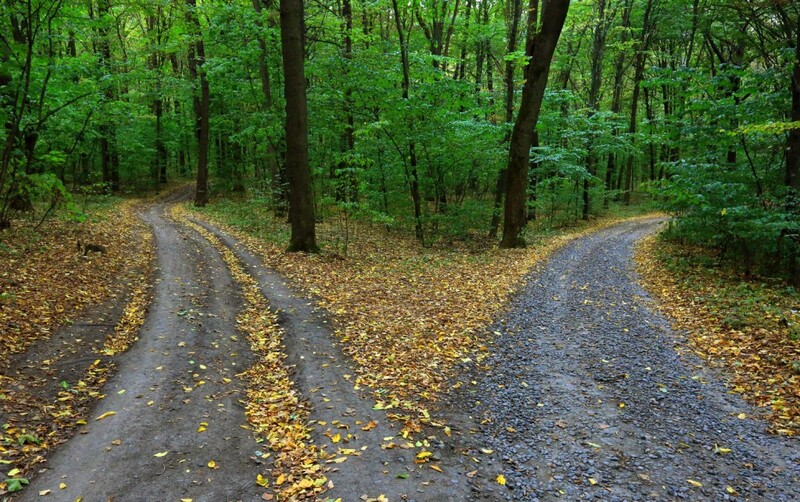 After today, you have a choice of two paths: (1) Go straight to the store, credit card in hand, and start swiping, treating yourself to all the things you’ve said no to all month, or (2) Learn from this past month, apply the principles and ideas you’ve worked on, and grow toward a place of financial peace. Option 1 is an immediate “fix.” I guarantee you that for a few minutes it will make you feel better. You’ll have that high that spending gives you. You’ll enjoy your Frappuccino and those new ballet flats and a manicure and lunch at Panera. But then the elation will fade … and you’ll take a look at your bank account and get that sinking feeling of panic that you get when you know you might not make it through the month financially. You’ll argue with your spouse and worry about long-term plans for your kids. Option 2 is the long-term growth plan. No more sick feeling when you look at your bank account! No more fights over money! Commit today to take this momentum that you’ve built up over the last month and use it to propel you towards a financially stable future. While, yes, you may need to restock your pantry, go to your repertoire of freezer meal recipes and plan out meals for this month, so you can spend much less and eat at home! Keep speed cleaning your house each day and keep things tidy and in order so you can quickly see what you have on hand. Commit to your closet, and in the future only spend money on items you truly need that are quality made and will last. No more buying simply because it was on sale. How can you use your newfound abilities to barter and trade for what you need? Think of checking your resources and seeing if you can find an item for free before you run out and buy something. Keep up your meal swaps and trade agreements with friends. Maybe you can trade babysitting, housekeeping, or dog walking. Get creative! The next time you need a gift, I’ll bet you have a few DIY ideas in mind. Think of ways you can give of yourself, rather than resort to another gift card or store-bought item. Learn a new craft and use those skills to create gifts for the next holiday or birthday. Most importantly, spend quality time with your significant other and your kids. It doesn’t mean you need to drop hundreds of dollars on vacations and amusement parks. A simple game day can be just as much fun. Learn to appreciate the little things, nurture yourself so you can nurture others, and understand that giving up on spending doesn’t mean giving up on all luxury or happiness. DO review your finances at this point. Compare what you spent this month with previous months. 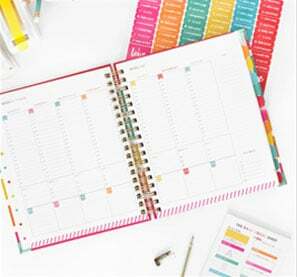 The first time my husband and I did this challenge we were absolutely shocked to discover that we spent less during our challenge month than in any other month in our marriage. Seriously. DON’T run out and buy everything you wanted during the challenge. Just as I said above: I know you want to, but don’t. Give it a day or two before you run to the store. Make a list. Think about the things you really need versus what you want. DO carry these lessons forward as you plan your budget for the future. Consider upcoming holidays, birthdays, and vacations, and make accommodations, but ask yourself if there are ways you can save—things you can make or trade for, or if there’s a service you can give rather than a gift. DO consider some new ways to save at the grocery store. If you take away anything from this challenge, hopefully it’s that you’ll eat at home a little more and go out just a little less. That alone will save you a bundle. Planning careful trips to the grocery store and using coupons to save money can really help to stretch your budget. DON’T forget to get creative and have fun! Refashion your clothing, eat out at home, get fearlessly crafty, and enjoy yourself. Having a good time doesn’t need to cost you, and in fact, sometimes it can be more fun to spend less. You’ll feel the satisfaction of being resourceful and of creating something you can be proud of! DO consider revisiting this challenge again. 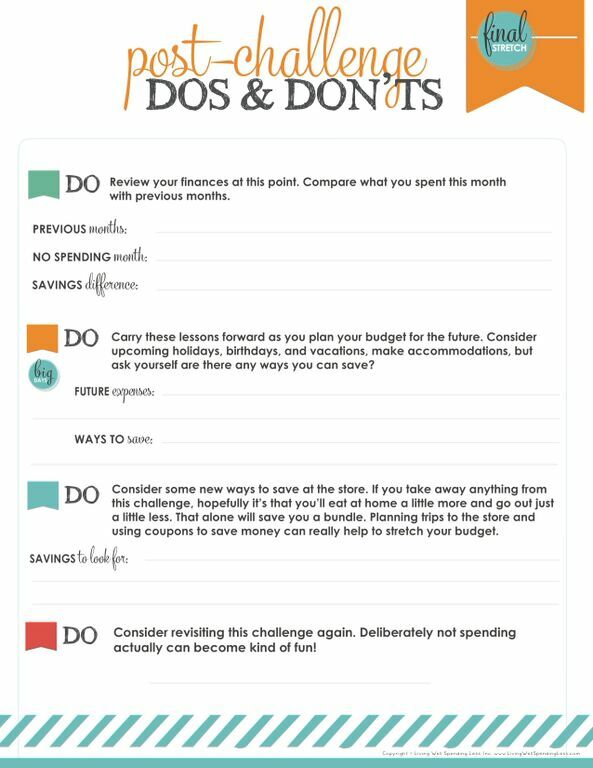 My husband and I regularly practice no-spend months, and doing so has changed our lifestyle and way of thinking. Deliberately not spending actually becomes kind of fun! Get your printable post-challenge “do” worksheet here. 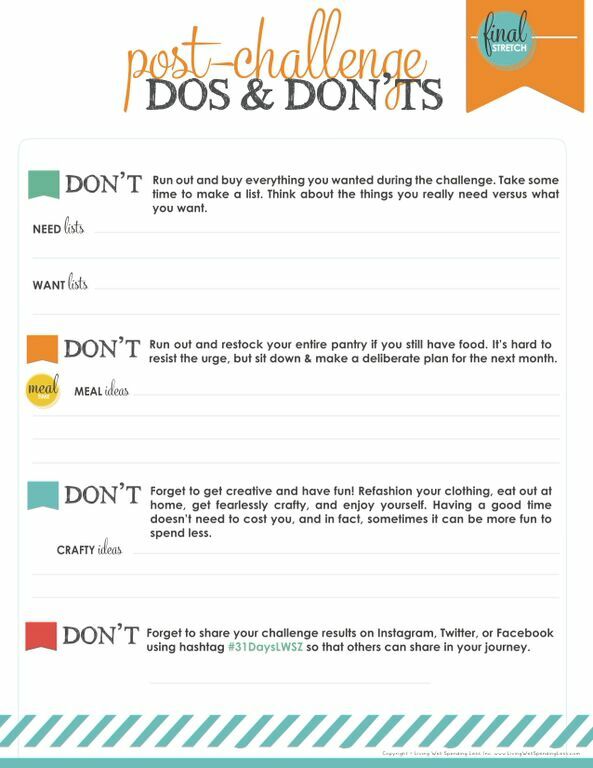 Get your printable post-challenge “don’t” worksheet here. 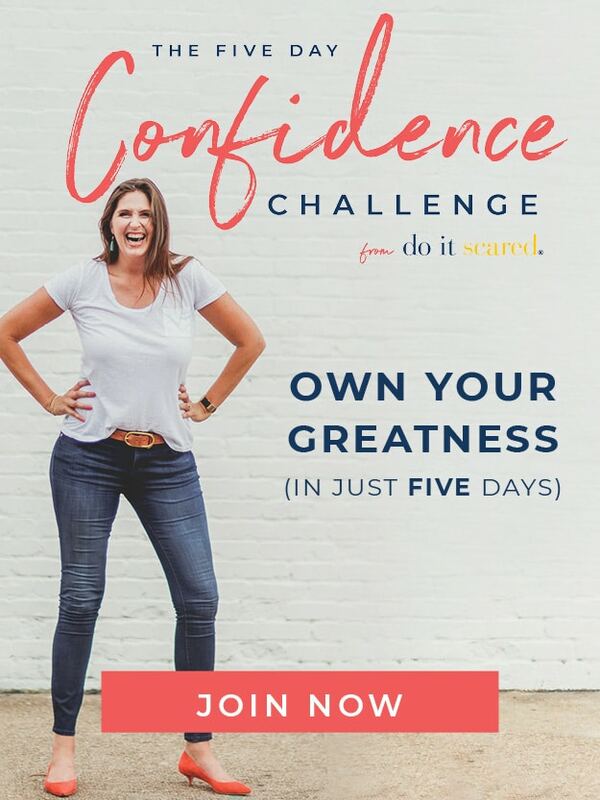 How has this challenge changed you? What are some of your goals for the future? Thank you so much for this challenge! It has been such a blessing. We saved over $2,000 compared to the last two months. Our spending was getting out of hand and this helped so much to reign it in. I will definitely be implementing some major changes over the next few months. I’m excited for the Best Year Ever course and I can’t wait to see how I can save on Christmas expenses! I’m planning on doing another spending freeze for the month of January. I’ll be going back through all the posts and cleaning things out and using stuff up again. This has been such and exciting eye-opener!! Feeling fabulous today! We’ve saved well over $1000 even though all 3 kids had various school fundraising activities and we’re traveling for sports now. Simply saying “no” to eating out and buying extra unnecessary stuff put a big chunk of cash back in our pocket, so it’s much easier to say “yes” to all these fun things the kids want to do! Going forward, I have committed to not buying any meat until my freezer is empty! My boys and I also talked about our dollar drink habit at McD’s. Horrified that we were spending $50-$60 a month on drinks!!! What?!? We decide that $ can be put to better use sponsoring a Compassion child-something we have wanted to do, but couldn’t “afford”, until this 31 day challenge! I’m not sure how much we saved, I’m going to guess around $350-400. We did have a couple of cheats, and I know what my biggest struggle was. I’ll blog about it soon. But my husband and I do feel like this was good for us, and when I asked him what his thoughts were at the end of the month, we agreed we want to try again in a few months and see if we can do better!